Hello everyone! Summertime is here & it's time to kick back! For this year, I'm gonna fill my summer with nature, travelling, relaxation & music! I bet everyone has an exciting vacation coming up. I'm planning on visiting my hometown of Cincinnati at the end of the month to see family & friends. My big mission for the summer is to find a beach. We don't have many decent beaches in Austin, but Texas has a nice coast. Just wait, I'm gonna find one. I wanted to share some of my summer beauty essentials & just some things that are my requirements for summer. A big theme for this summer is coral. I can never have enough coral in my life! (I mean the color, not the ocean stuff). Physician's Formula has some of my favorite bronzers. I've been using them for years & I find they give me the nicest sun kissed look. 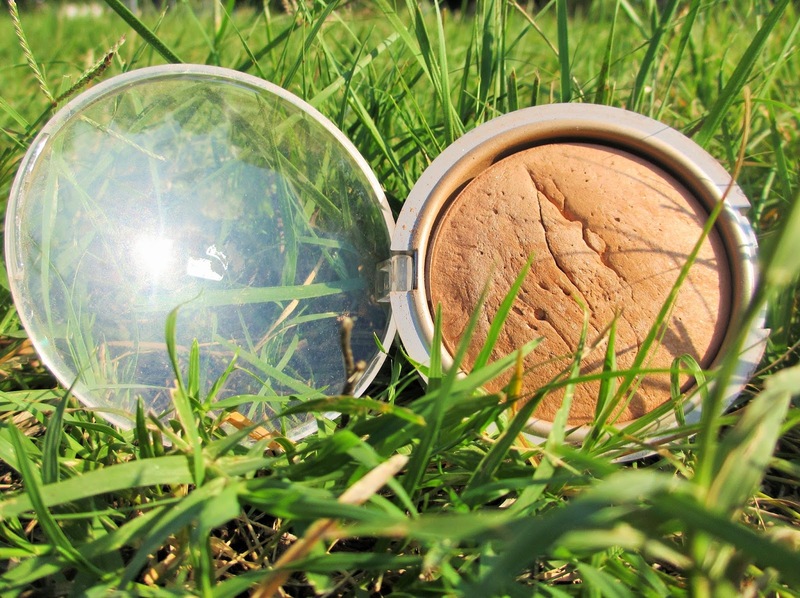 This baked bronzer has a subtle shimmer to it, making the skin look naturally radiant. On lazy summer days, I apply this without any foundation or BB cream & it gives the most gorgeous natural tan. 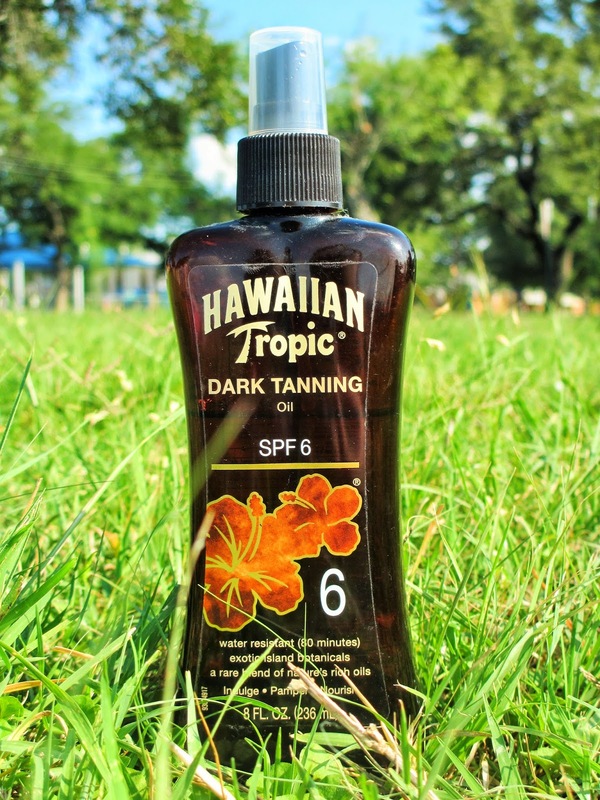 Tanning oil is nice when you need a bit of coverage, but mostly want more moisture to intensify that tan. Another great use for tanning oil is to give the skin a healthy glow. Ever notice how models' & celebrities' legs have a perfect shine? They use oil to make their skin look dewy & youthful. For a night out on the town, spray a very thin layer of tanning oil to the arms & legs to get a flawless, smooth look. You can also use coconut oil. This is the perfect bright nail polish for summer. 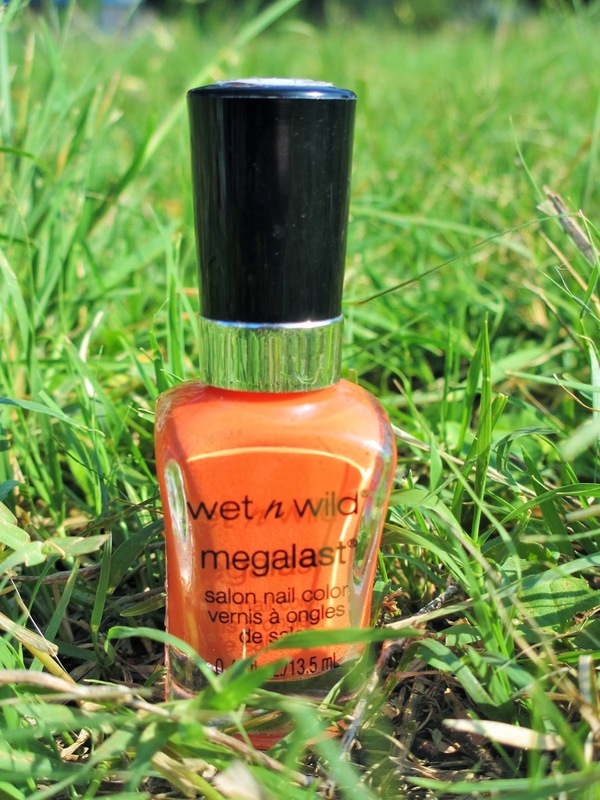 Wet n Wild nail polishes are my favorite & I find they last so much longer than other nail polishes. They are super affordable & have many colors to choose from. I love this coral-y color & I'll be wearing it a ton, for sure. Speaking of coral, I love it on my lips! 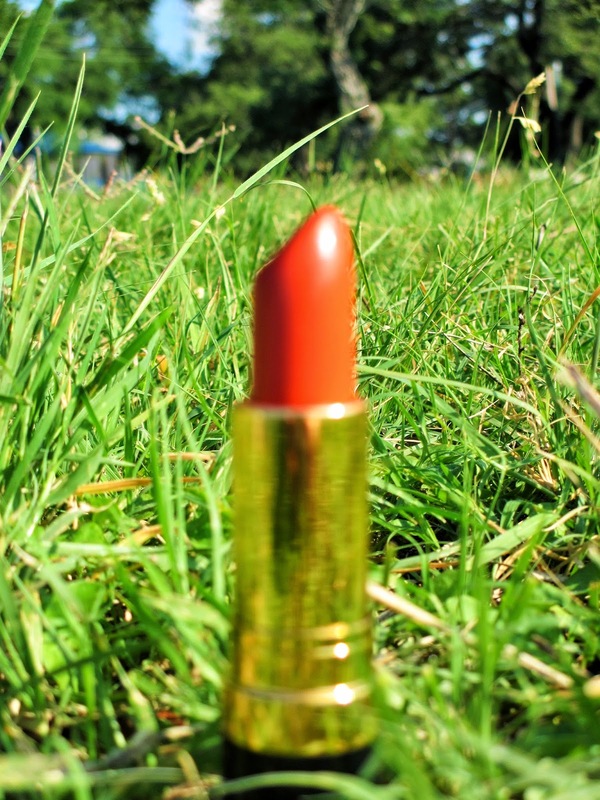 I have tons of coral lipsticks that have been hibernating all winter, ready to bust out. Now I get to go bold & wear more vibrant colors. Revlon has most of my lipsticks of choice, but there are so many others waiting to be discovered. These babies have a coral tint to them as well! I had been wearing the same sunglasses for a few years, up until recently. These were around 5 bucks at Forever 21, so I decided to go for them. I know they might not last more than one summer, but I still fell in love with them. They're retro/boho & go super well with any outfit. I need something that'll keep my makeup in place & this seems to do just the trick. 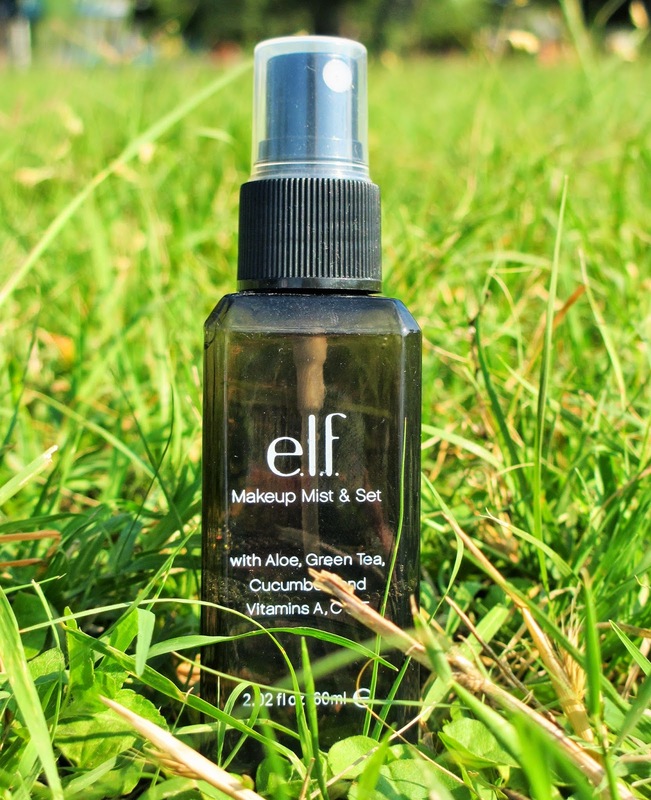 Texas heat basically melts off any & all makeup, so set spray helps prevent that. I'll be riding my bike a lot this summer, which means sweating buckets & buckets. This set spray is super cheap & I go through it rather quickly because it helps keep my makeup from flaking off or rubbing everywhere. I just now found out that e.l.f. stands for Eyes, Lips, Face. My mind is blown. It's time to find the fragrance that will surround all your summer memories that are about to be made. I recently found this little gem at Bath & Body Works. 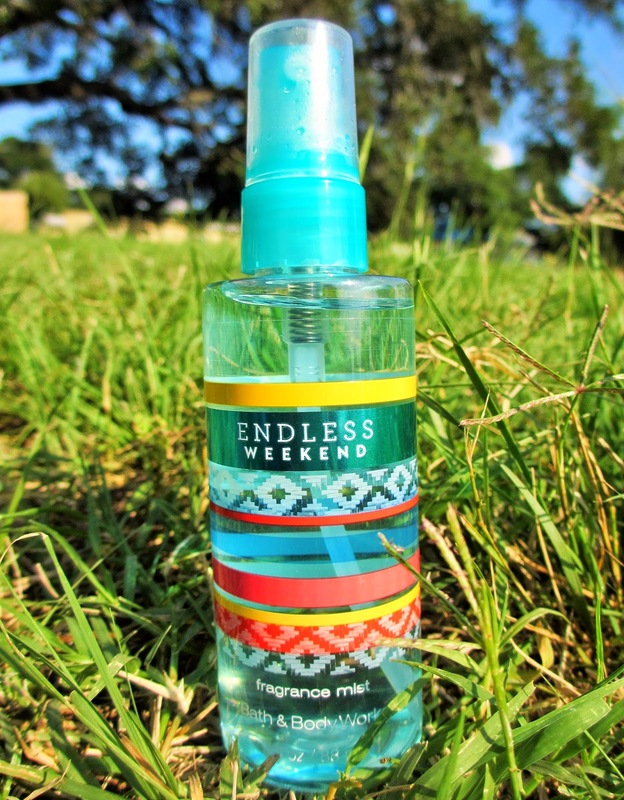 It's the perfect sunny scent & the title is appropriate because it reminds me of a fun summer weekend. The packaging is adorable as well. Definitely one of my new favorites. 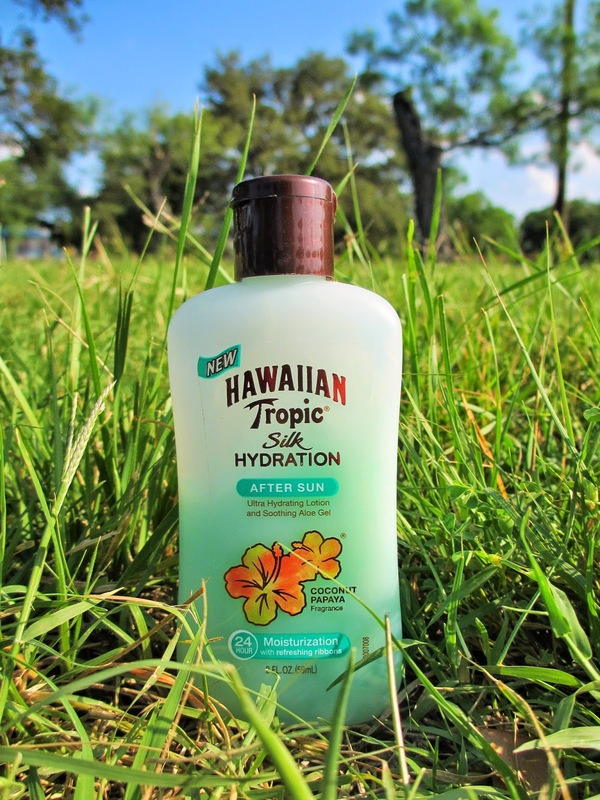 I'll be applying plenty of sunscreen this summer, but I wanted to share how much I love this after sun lotion. It feels so soothing after a day out in the hot sun. It also smells super refreshing. The aloe cools the skin & maintains a hydrating feeling all day & night. I can imagine how well this would work on sunburn too. Can't forget about the hair! Before I head out to the pool (or Barton Springs), I add a bit of leave-in conditioner to my hair. This helps prevent the sun from drying out my strands. On that rare occasion where I get chlorine in my hair, it helps prevent the chemicals from drying out my hair until I can get to a shower. Really, any leave-in conditioner will do. 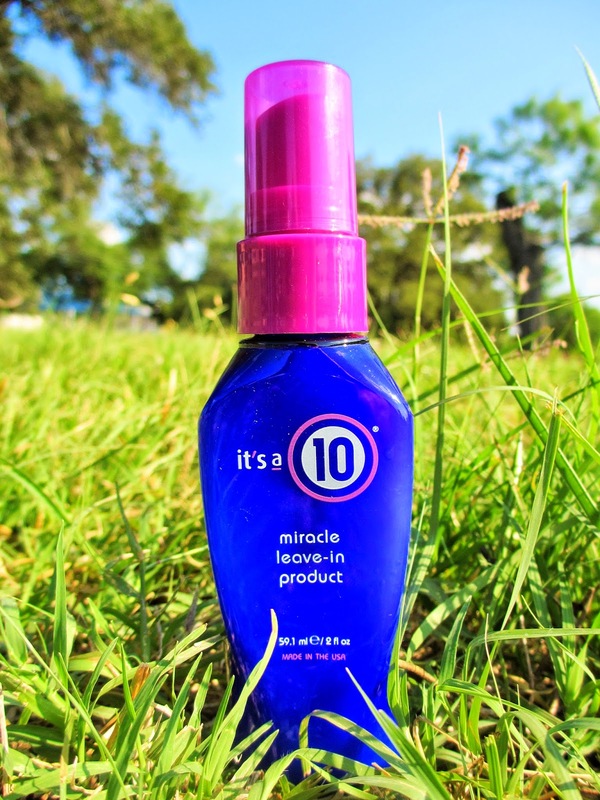 It's A 10 has some added benefits, but it's quite expensive. I sometimes use conditioner with Shea butter or coconut oil. 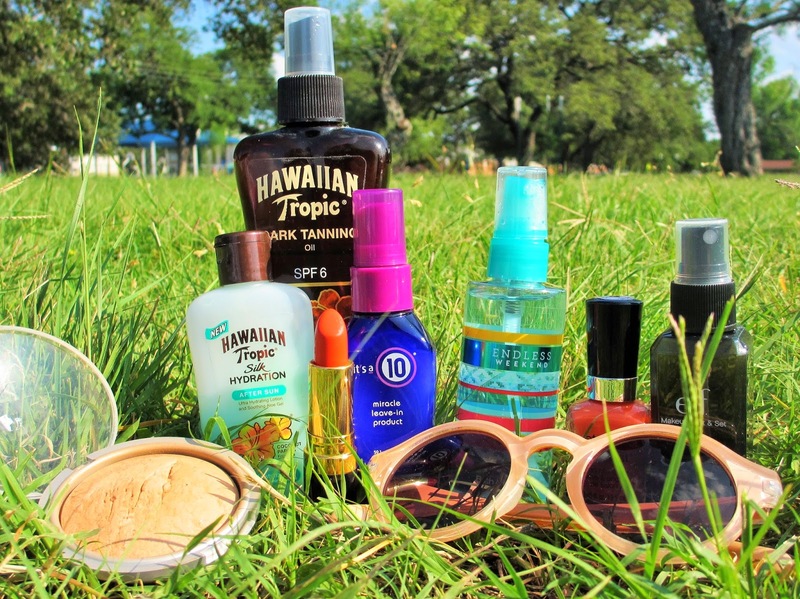 That's it for my summer beauty essentials! These products can be purchased at the grocery store, drug store or Ulta. 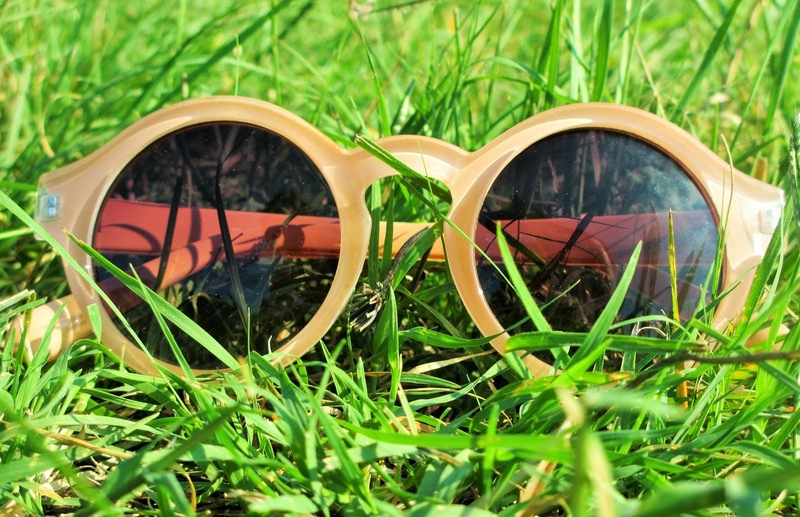 Stay tuned for more summery posts!